Here at Valdes Gardens we specialize in low maintenance landscaping using plants that require the least amount of care possible. 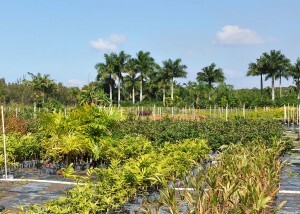 We also use many drought tolerant plants and rock gardens in our landscaping jobs. 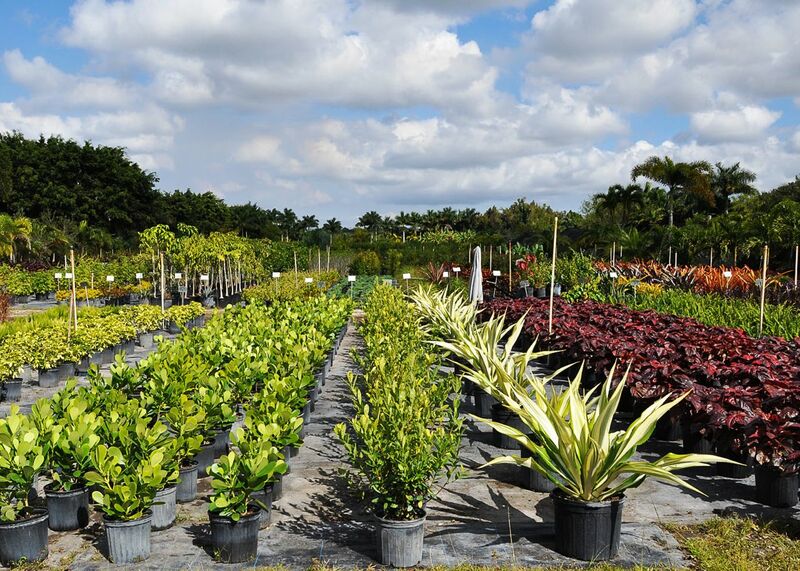 Choosing the right plants for your design is the most important thing to consider in order to keep your landscaping as beautiful as possible. 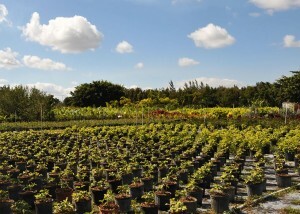 Just give us a call and give us an idea of the area that you would like landscaped and we will be more than happy to suggest the best plants that we carry for that particular area. 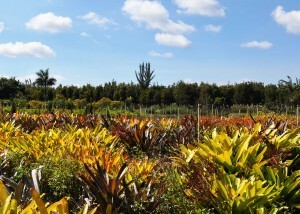 Bromeliads and rock gardens are being more and more used because of their almost zero maintenance properties. For example if its an area where there are no sprinklers and is some dry, just using bromeliads and agave type succulent plants will allow you to get away with watering once a week or so. Using landscape stones such as river rocks and marble chips as the final ground covering is usually the most expensive option, but it is the least maintenance option and you mainly have to do the rock installation only once the first time and it will last for many years to come. Using mulch rather than stones is the most cost effective option, but to keep it looking decent you have to re-mulch at least once a year.